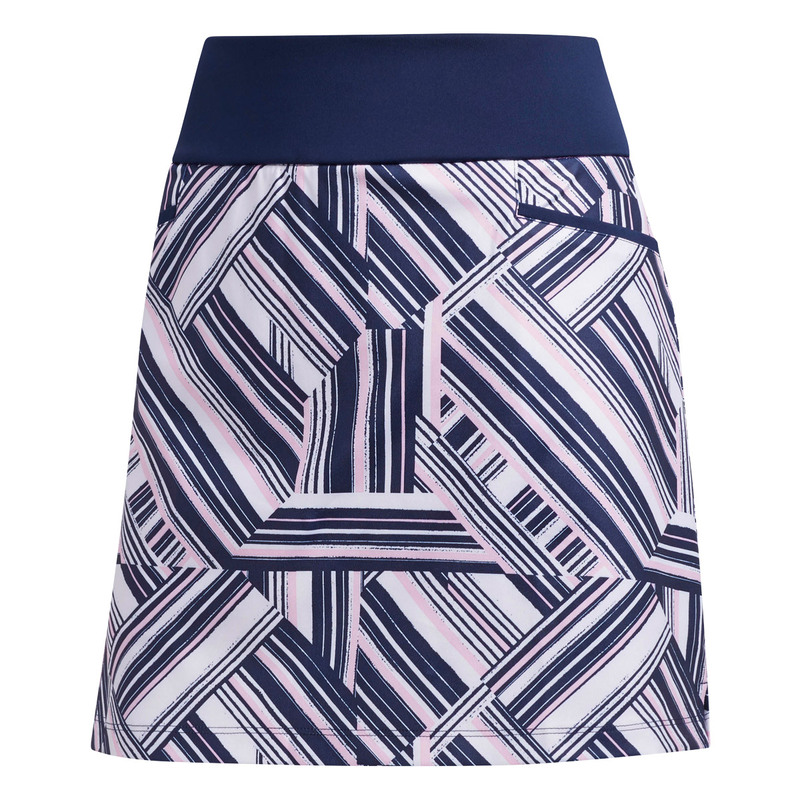 Play golf with better mobility and increase confidence, with this stretch performance golf skort. 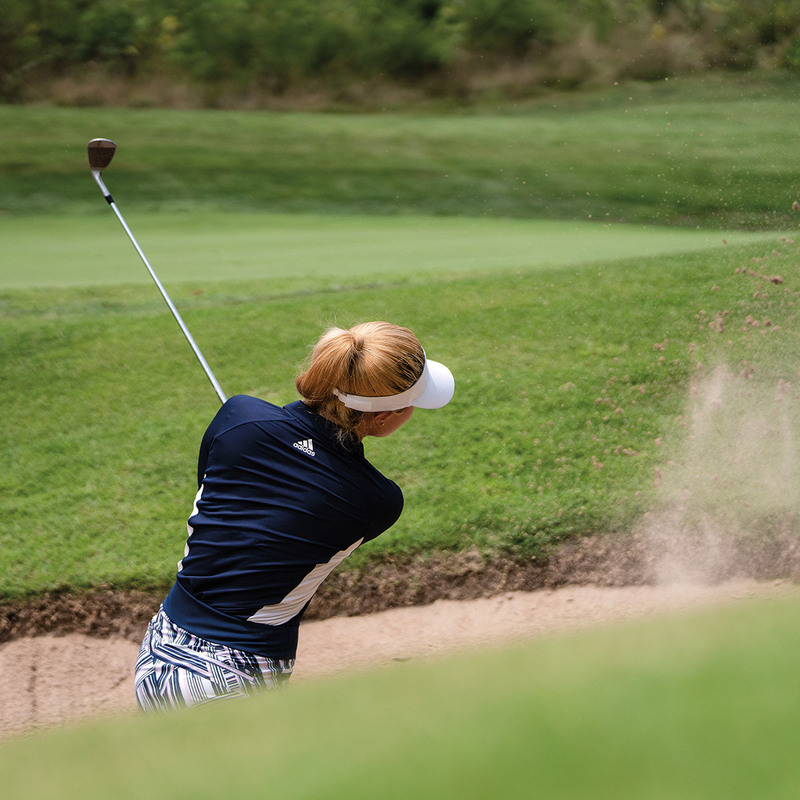 Stunning in appearance, with inside shorts to give you the confidence to perform out on the golf course. 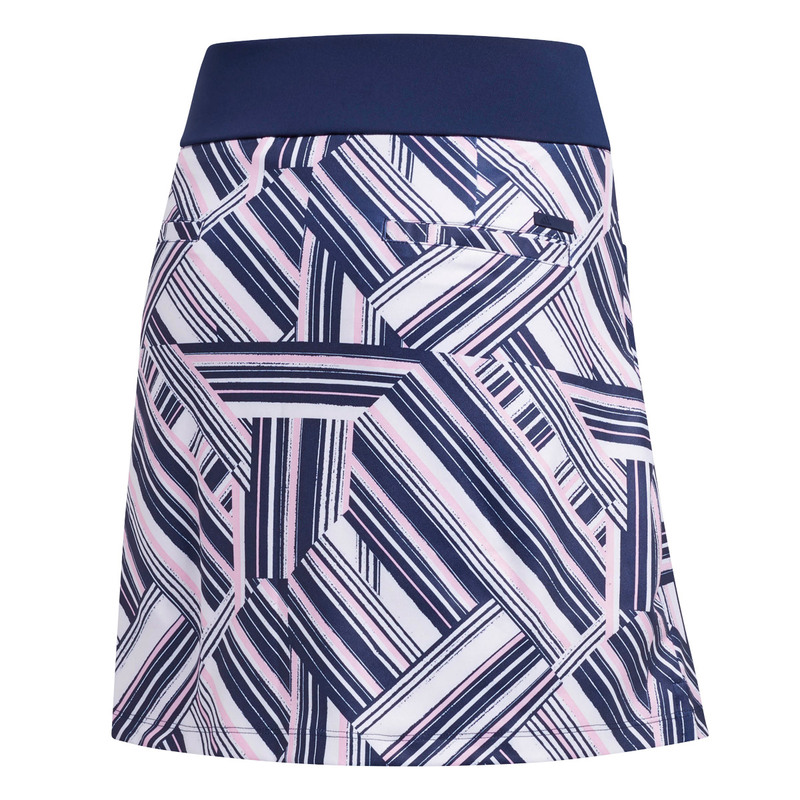 The garment has a front and rear pockets for easy storage, and has a silicone print inside leg opening to help prevent riding up. (16" in length).